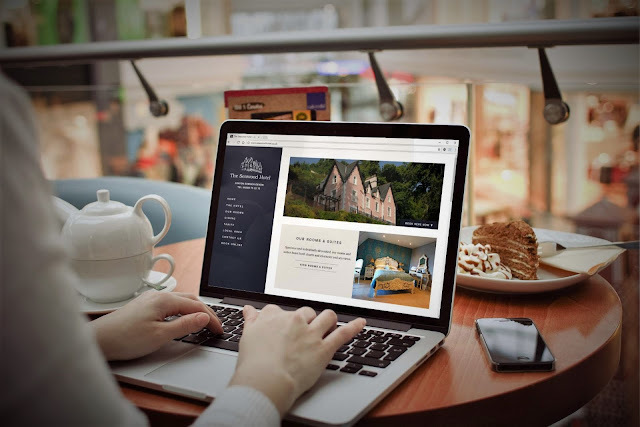 The owner of this charming boutique hotel asked me to update the existing website. The old website didn't work well on mobile devices and she was worried that this would impact bookings as more and more of her customers were booking online. 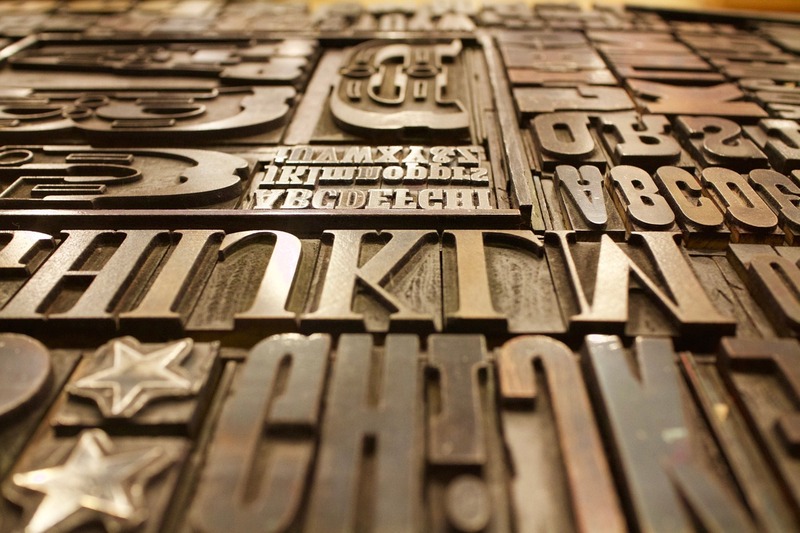 A Word on Typography - Part 1: How to find fonts for your website. How do I get different fonts? I recently received an email from a client who needed some advice about which fonts would best serve her website requirements. 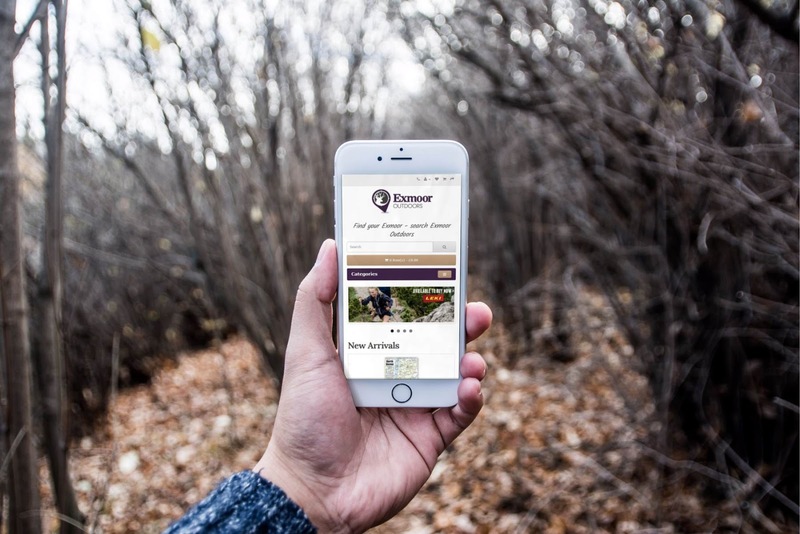 Let's face it, choosing which font would best characterise the information displayed on your website is not easy. 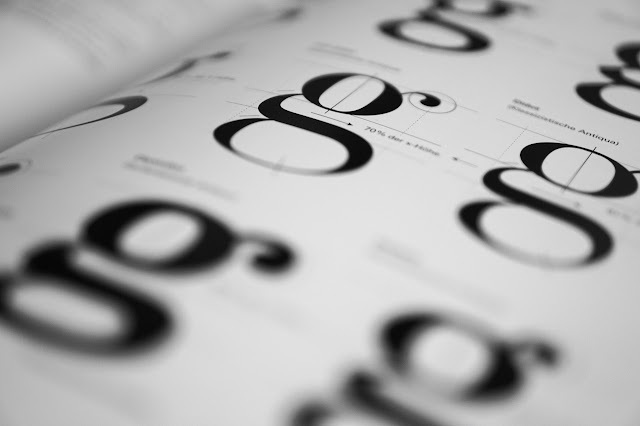 With so many fonts to choose from the process of finding the appropriate typeface can be a bit daunting. The subject of website typography can be an extensive one and a good place to find out about it is the e-book Butterick's Practical Typography over at practicaltypography.com - but let's first deal with the initial question: Where to find fonts?